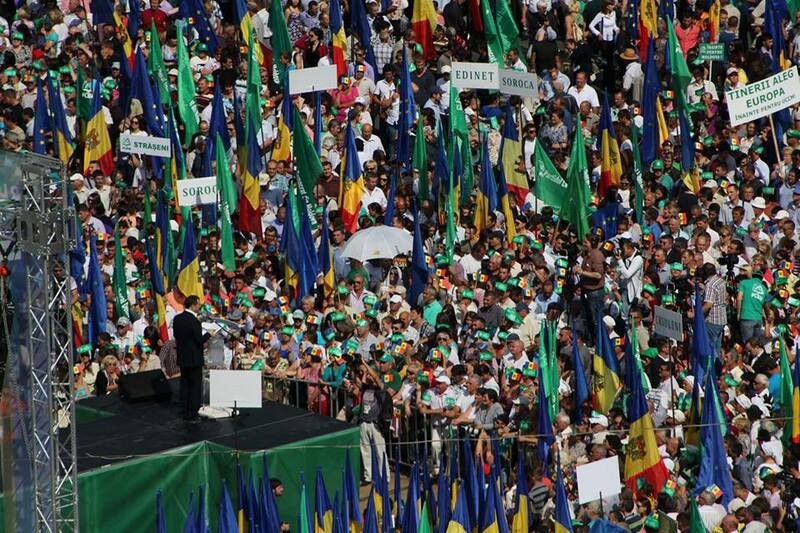 On the ides of October Moldova witnessed a public political execution like it has never seen before. 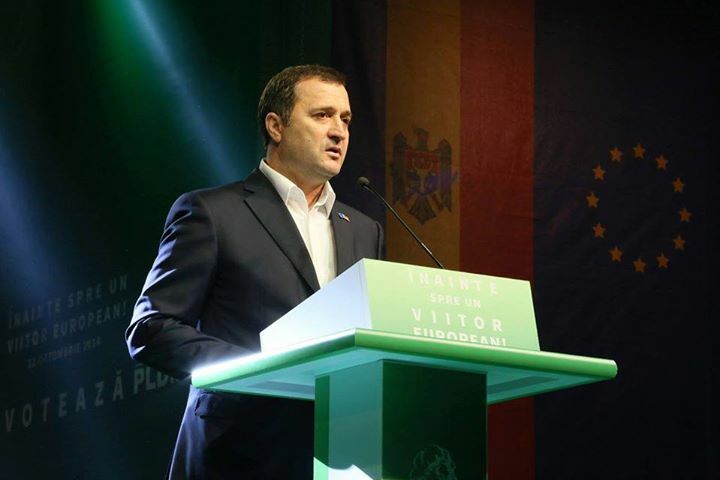 The leader of a ruling coalition party and former Prime Minister Vlad Filat was stripped of his legislative immunity and arrested in the Parliament chamber in connection with the billion dollar bank scandal. After the initial 72 hours detention, on Sunday evening a judge extended the arrest warrant for another 30 days. Ironically, the three coalition leaders had a friendly meeting the day before Filat got arrested, where they agreed to dismiss the prosecutor general. The next morning things turned very differently from what PLDM leader had hoped was going to be a personal victory for him. Much like in April 2013, when Filat was getting ready to reclaim his seat as Prime Minister, Constitutional Court issued a surprise decision banning Filat from holding that office. In both cases he got masterfully played by his arch rival Plahotniuc. This was a complete shock for the society and the political establishment. Curiously, a few days before the event, as my wife and I were habitually discussing current events, she suggested that Filat may as well go to jail given the plea bargain that his brother-in-law had just taken, I disagreed. 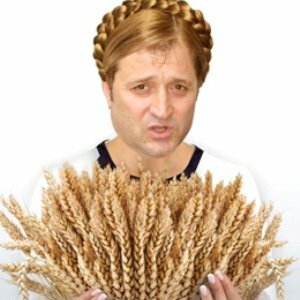 I contended that it would make Filat a martyr, akin to Iulia Timoshenko. It was not the first time I underestimated my wife’s intuition and overestimated the importance of a political leader. In my defense, too many people were all but praying to Filat’s image 5-7 years ago. 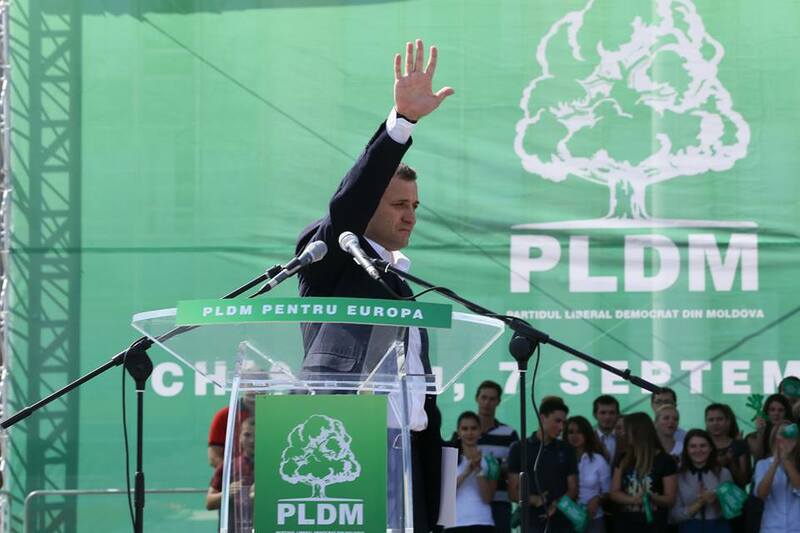 I remember friends telling me how they ‘believe in Filat,’ trusting that he will take Moldova to the Promised Land of Europe. It is true, many people tend to follow their leaders religiously, ignoring their flaws and glorifying their virtues. In that sense, Filat was a Messiah and he unabashedly savored that status, becoming convinced that he had a special mission. No wonder that some of his followers tend to get overly dramatic: “What a sin that the one who thought about our children’s future, is now being crucified on a cross with 72 nails.” By the same token,does it make Plahotniuc God, since he allowed/arranged this to happen? I bet some zealous Democrats would say yes. PLDM could have maintained their high ground had they gone into opposition back in 2013 while continuing to fully support EU integration agenda in Parliament; however, as we may all have heard, power not only corrupts, but is also the ultimate aphrodisiac. Well, Filat had the misfortune of falling prey to his own flaws as described in excruciating detail by Ilan Shor in his self-denouncement leaked to the press. The document explicitly incriminates Filat of taking over $200 million in bribes, but it also puts Leanca on an even shorter leash. Leanca already confirmed the part of Shor’s testimony, which, you would be surprised, makes Plahotniuc look as a savior, having only the best interest of the people at heart. In these conditions, there is no way Filat can now escape prison, despite his heartfelt and emotional self-defense speech in parliament, during which he all but begged his fellow party members not to betray him. But the question is – Has he betrayed his party, if at least part of those allegations are true? Unfortunately, this trial will inevitably be perceived as politically motivated, thus it will have little legitimacy even if Filat was guilty. One thing is sure, if killing people’s dreams would qualify as murder, he should get 3 million life sentences without parole. Politicians need to learn that public adoration is short-lived, especially when you constantly fail to practice what you preach. Deceiving and threatening people into submission is not a good option either. You can fool all the people some of the time, and some of the people all the time, but you cannot fool all the people all the time. The wisdom of Honest Abe should come as a sober reminder to all, including Plahotniuc. Once thing is comforting, now that both Filat and Plahotniuc are out from politics for good, we shall never hear about them again. Is my intuition wrong? PS: Albeit too little too late, politically, it is still in PLDM’s best long-term interest to quit the ruling alliance and go into an intransigent opposition, without waiting for Filat to get convicted. Besides, to restore some credibility PLDM desperately needs a fresh face at the helm and Strelet (Filat lite) simply doesn’t cut it. Maia Sandu or even Liliana Palihovici would be a much better alternative. As things stand now, presidential elections next spring are likely to cause early parliamentary elections. It would offer PLDM a chance at redemption. That is provided that PLDM has what it takes to let go of power and withstand in opposition, if not – it was nice knowing you PLDM. This entry was posted in Alliance for European Integration 3, Corruption, Filat arrested for curruption, Justice System, Moldova, New Goverment, Political Protest, State capture and tagged Ilan Shor, Leanca vs Filat, Maia Sandu, PD, PLDM, Politics in Moldova, Valeriu Strelet, Vlad Filat, Vlad Plahotniuc. Bookmark the permalink. Yes, we’ll soon get the oak symbol back.